NEW YORK, United States — Trademark, the accessories line founded by Tory Burch’s stepdaughters Pookie and Louisa, is closing. Resort 2019 will be the final collection sold in stores. Founded in 2014, Trademark was best known for its Italian-leather bucket bags and crafty gingham-print totes, a favourite among fashion editors and creative elites. Trademark closed its New York flagship in 2017, ditched its ready-to-wear line and changed factories in order to offer its accessories at lower prices — mostly under $500 for shoes and handbags — while still sourcing materials from Italy. In order to further scale, Trademark would’ve had to once again change its sourcing, which was not what the Burches wanted, a person with knowledge of the company said. 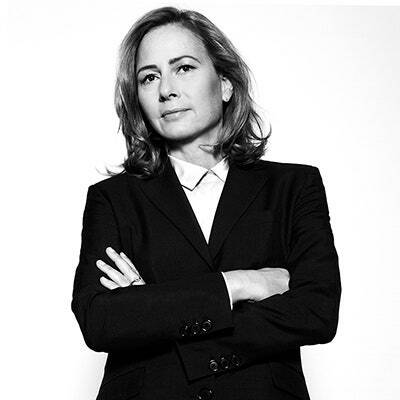 Trademark’s primary investor was Burch Creative Capital, the investment firm founded by the Burches’ father, Christopher. The mid-priced handbag market has become saturated in recent years with newcomers such as Wandler, Danse Lente and Staud — another brand backed by Burch Creative Capital. The fashion elite have a hot new look, and it’s hot in every sense. Leather dresses, once just for hotel bedrooms or Hallowe’en, are the next big thing, and designers want you wearing one in the daytime. The LDD — leather day dress — was one of the most popular items on the catwalks for autumn-winter 2018. Instead of the flesh-flashing fits of the va-va-voom variety, these dresses are designed with structured shapes, roomy fits and utilitarian pockets and collars. When it comes to accessories, men are limited in choice as compared to women. They do not have thousands of designs and styles at their disposal, and have to make the best of what is available. No matter your age, what you do for a living, or the kind of lifestyle you lead, these five accessories are something you cannot live without. Even if you’re not using them on the daily, there definitely will be an occasion to pull them out. 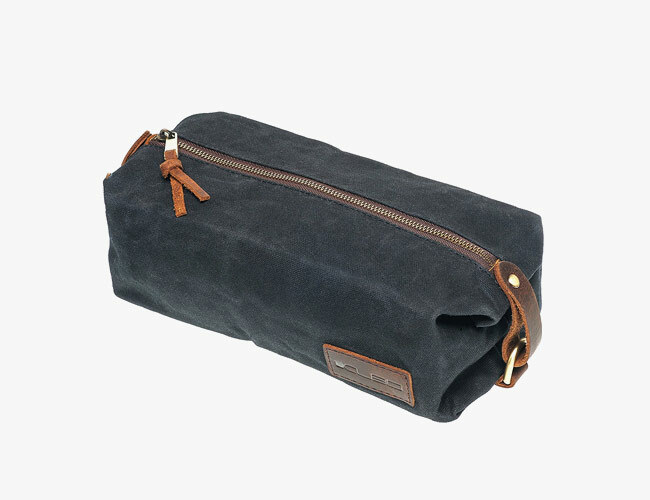 A Dopp kit is an absolute must-have, especially if you’re someone who is on the road often. It is the perfect accessory to keep all your grooming products organised so that they’re easily within your reach. The kit will also come handy whenever you’re going on a weekend getaway. They’re available in different shapes and sizes. A leather belt is a necessity at any time of the year, and it is important to have one for every occasion. You can use it to dress up a casual look, or give an extra edge to your formal attire. An important rule of thumb – the colour of your belt must always match the colour of the shoes you’re wearing. 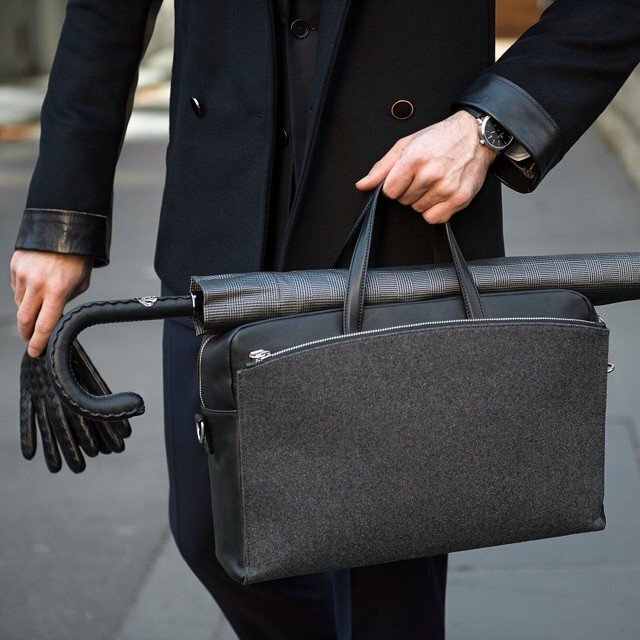 A briefcase isn’t an accessory of choice when it comes to most men. Nevertheless, if you’re an office-going lad, it is imperative that you invest in one. A briefcase would give you a much sharper and professional appearance. If you don’t wish to carry a briefcase everyday to work, you can carry it for important meetings where you’re representing the organisation you’re working for. 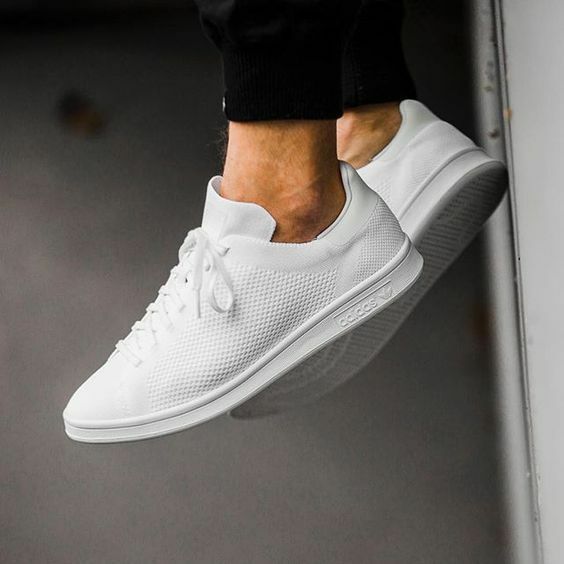 On days when you want to kick back and have a casual day out, white sneakers are the perfect accompaniment to your outfit. 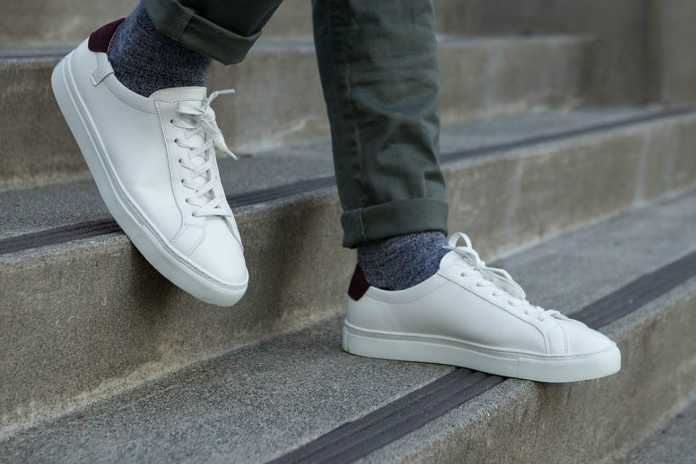 No matter you’re age or body type, you can never go wrong with a pair of good ol’ whites. Besides being effortlessly trendy, they’re extremely trendy and can be pulled off by almost anyone. 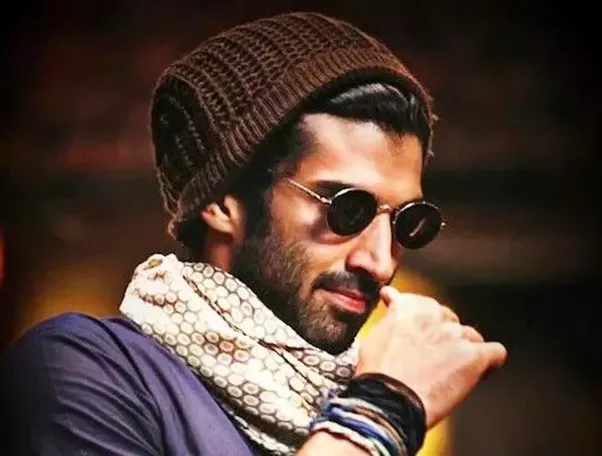 A beanie or a hat is a great style option if you want to introduce some texture to your style. The versatility of a beanie makes it feasible to invest in, and they’re available in a number of colours and designs to suit your taste. Caps and snapback hats are a great way to keep it casual if you’re not into beanies, and you can even experiment with them as their designs are a lot bolder than that of beanies.